This is a photo of Charles Woodson announcing his retirement. This was at The Oakland Raiders Practice Facility in Alameda, California. December 21, 2015.
time we all reflect on what Charles Woodson brought to the game of football. Charles Woodson flying for an interception against against Ohio State. November 22, 1997. In college he became a starter two games into the season. He was then named to the All Big Ten first team by coaches and second team by the media leading his in interceptions and takeaways. He had a memorable game that showcased his ability to show up in the big games. Charles Woodson had two crucial interceptions against the 2nd best team in the nation at that time and rival Ohio State. A strong year by the kid out of Fremont, Ohio, but that was only the beginning. In his sophmore year he was named to the Chevrolet Defensive Player of the year, set a new school record of pass break ups, named to AP First Team All American, and was a finalist for the Jim Thorpe award. All of that aside though the year we all remember him for is 1997. In 1997 he had many games you can point out as the games that led to him being named the Heisman winner. Against the Michigan State Spartans, Woodson had an acrobatic sideline interception that became a highlight on Sportscenter for the next week. His game against Ohio State in particular was special.He had a 78 yard punt return, a interception in the end zone, and a 37 yard reception that ended up leading to the only offensive score that game for his team. That win became the win his team needed to appear in the Rose Bowl where Woodson again showed up big and got an end zone interception helping to lift the Wolverines over the Cougars and become National Champions. That year he won the Heisman with 268 more votes than Peyton Manning and other college greats Randy Moss and Ryan Leaf to become the only defensive player to ever win the award. Just for a little bit more of how crazy his impact was on the college level, ESPN had him ranked as the 11th best college football player ever. Whether or not you agree with that ranking or not the fact there is even an argument for a defensive back to be considered the 11th best college football player ever is damn impressive. 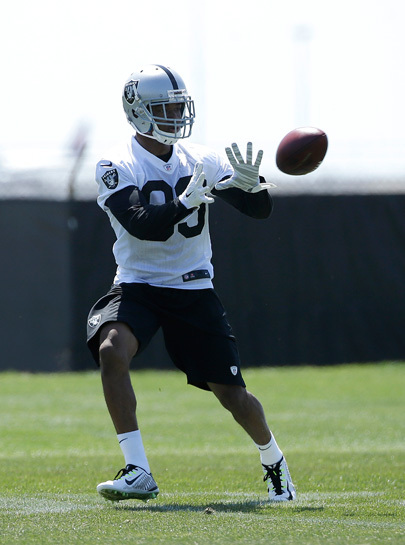 Woodson then became the 4th overall pick chosen by the Oakland Raiders. In his rookie season he led all defensive backs in tackles with 64, was third in the league in interceptions, had one interception returned for a touchdown and started all 16 games for the Raiders being the first one to do so for the franchise since 1971. 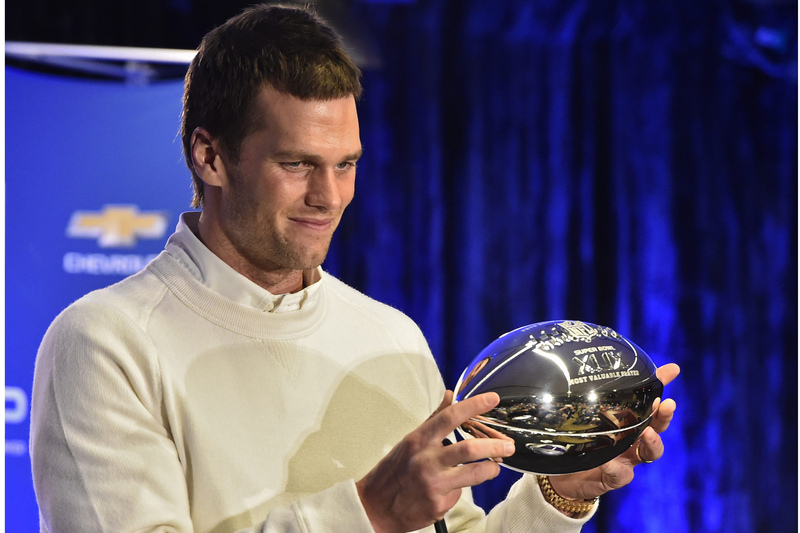 He became the AP Rookie of the Year after that great start to what would be a historic career. 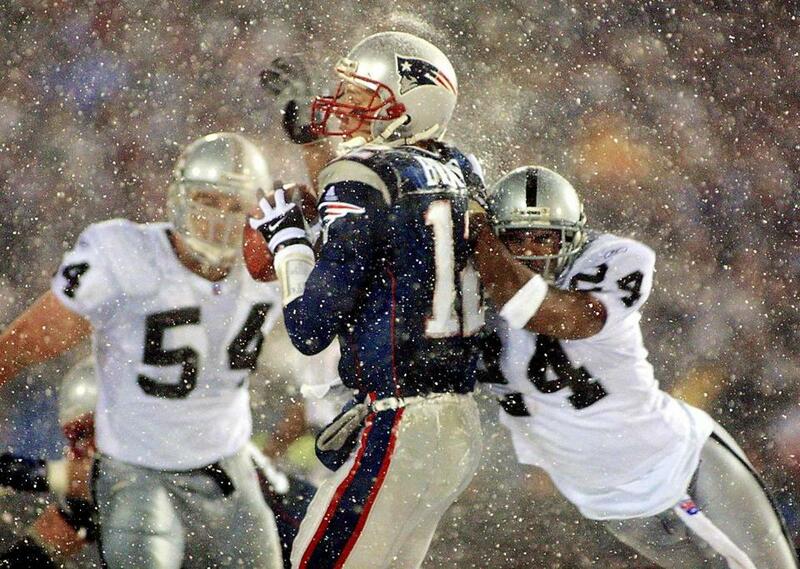 Charles Woodson tackling Tom Brady on what would be remembered as the Tuck Rule play. January 19, 2002. In 2002 Charles Woodson became part of one of the most memorable and controversial plays in the history of the game. In a snowy blizzard of a game in the AFC Divisional Round on January 19, 2002, Brady was driving down the field and on a CB blitz Charles Woodson appeared to have stripped the ball from Brady. From most of the nation’s perspective it had been a clear fumble and would have sealed the game in the Raiders’ favor. The refs had overturned the call because what is now known as the Tuck Rule. In 2003 Woodson and the Raiders managed to reach the Super Bowl where they faced off against their former coach, Jon Gruden. Woodson had appeared to be hobbled during the Super Bowl, but it was not his fault alone in the blowout loss against Tampa Bay and actually managed to grab one interception in the losing effort. In 2006 Woodson signed on to a 7 year deal with the Packers and was not all that excited to go there at first but has since has since appreciated everything the fans and the organization have done for him. His time with the Packers started a new chapter of his career and many might remember him as a Packer rather than a Raider when it is all said and done.He had more interceptions in his first four years with the Packers than he did in his first 8 years with the Raiders. On November 15, 2009 Woodson became the first player to ever record two forced fumbles, a sack, and an interception within a single game against the Dallas Cowboys. He was also named NFC Defensive Player of the Month 3 times within that season becoming the first defensive player to ever win the award 3 times in a single season. That led to him being named the AP Defensive Player of the Year. In 2010 Aaron Rodgers and the Packers suffered many injuries specifically to there defense but went on a miracle run through the playoffs. Woodson was locking down everyone he faced in the playoffs but ended up breaking his collarbone when diving to defend a pass to Mike Wallace. He gave a speech that everyone on the team said inspired the championship winning effort they put on in the second half. That led to Woodson earning his first and only Super Bowl title as a player. Charles Woodson holding the Lombardi trophy after the Packers beat the Steelers 31-25. February 6, 2011. Soon after that Charles Woodson had to take a step back and play safety to truly utilize his talents. 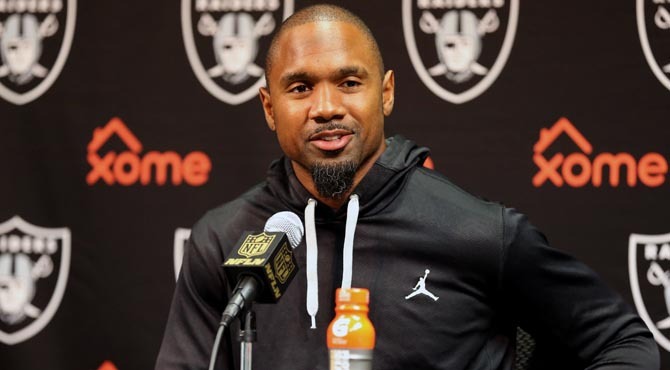 On February 15, 2013 the Packers released Woodson and he signed a contract with the Raiders in what seemed to be the place Woodson wanted to retire. On December 21st, 2015, just 3 days ago, Charles Woodson announced this would be the end of the road for him as he knew his body was giving him the signs that he needed to retire. Now is where we figure out where we place Woodson in history. Most seem to believe he is one of the 5 best corners to ever play and I personally have him at number 4. Ronnie Lott had this to say about Woodson and whether or not he is the greatest. “Hands down. His body of work has shown that time doesn’t affected him.” It is hard to argue with Mr. Lott’s analysis there as Charles Woodson has been an elite player ever since he stepped into the league and even as he is having his last stand. Charles Woodson will leave with more pro bowls than Deion Sanders and Richard “Night Train” Lane, have more interceptions than Ronnie Lott and Ed Reed, and the only player in history with 60 interceptions and 20 sacks ever. We are seeing a surefire 1st ballot Hall of Famer on his last ride out. Let’s all sit back and acknowledge the greatness standing before us. 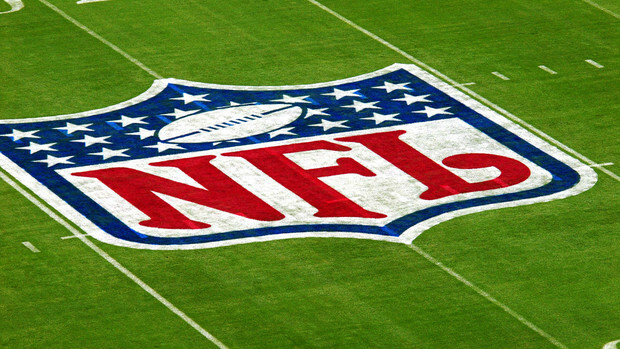 With the NFL Season getting ready to start it’s only right that we answer a few questions in regards to awards, Division winners, Superbowl predictions etc…. Please be sure to sound off and voice your opinions and enlighten us on your predictions. Please leave comments below…. The writers will be responding! 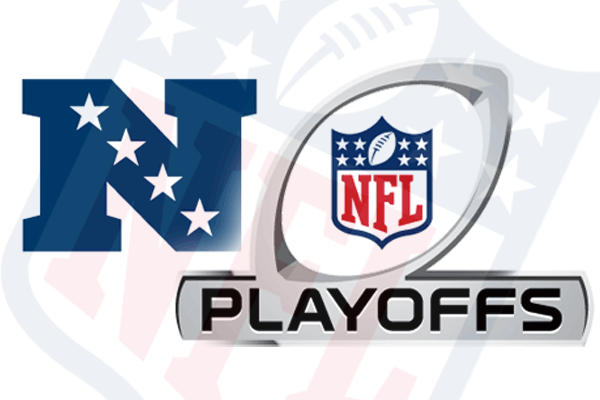 After months and weeks of anticipation we’ve finally arrived to the playoffs where we have a clear cut view on who the 12 teams competing for the Superbowl are. (6) 11-5 DET Lions representing the NFC. Seattle, New England, Denver and Green Bay all get the week off (Top 2 teams in each conference) so that leaves us with eight teams playing this weekend. Throughout the season both teams suffered a ton of injuries. Carolina’s injury woe wasn’t as severe as the Cardinals though. Arizona lost key players on the defensive line, in the secondary and in the line-backing core. 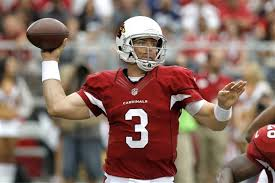 On the offensive side of the ball the Cards lost starting quarterback Carson Palmer and starting running-back Andre Ellington. Hall of Fame bound receiver Larry Fitzgerald hasn’t been as productive either because of the injuries he’s been battling. Because of the offensive injuries Arizona has been having a tough time generating points. This season Carolina has been in a funk just like it’s fellow NFC South counterparts. After having a stellar year last season Cam Newton has failed to deliver the same type of success due to the lack of weapons he has in his current arsenal. Despite injuries (distractions Hardy) to the defense and Cam having a somewhat down year the Panthers still managed to win their awful division. Rookie receiver Kelvin Benjamin has shown that he can be a solid weapon and running back Johnathan Stewart has returned to a solid form, for now. They also have tight-end Greg Olsen playing at a high level. Coming into this game the Cards have lost 4 of their last 6 games and managed to score over 17pts one time. They are on their 3rd-string quarterback and rank 13th in stopping the run and 29th in defending the pass. The Panthers are rolling right now having gone 4-0 in December. They rank 7th in rushing the football and 12th in passing. With Arizona pretty much being a team that relies on the defense to score Carolina should be able to dictate the flow of the game as long as Cam and co. don’t turn it over. 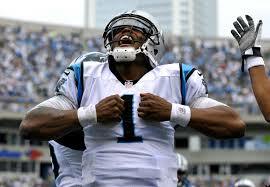 The Panthers should win 16-9 with Cam getting playoff win #1. The Ravens and Steelers both faced questions going into the season. The Steelers dealt with questions surrounding the defense as well as their running game. The Ravens had to deal with the never ending, traumatizing Ray Rice debacle. With Rice gone there was a void that needed to be filled in order for Baltimore to take the next step. 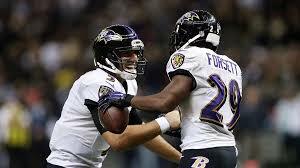 Journeyman running-back, Justin Forsett, stepped into the starting role and complemented Joe Flacco to near perfection. With the addition of Steve Smith SR. and the arrival of Justin Forsett the Ravens offensive dynamic changed. The Steelers at the beginning of the season were a model of inconsistency. Midway through the season that started to change. 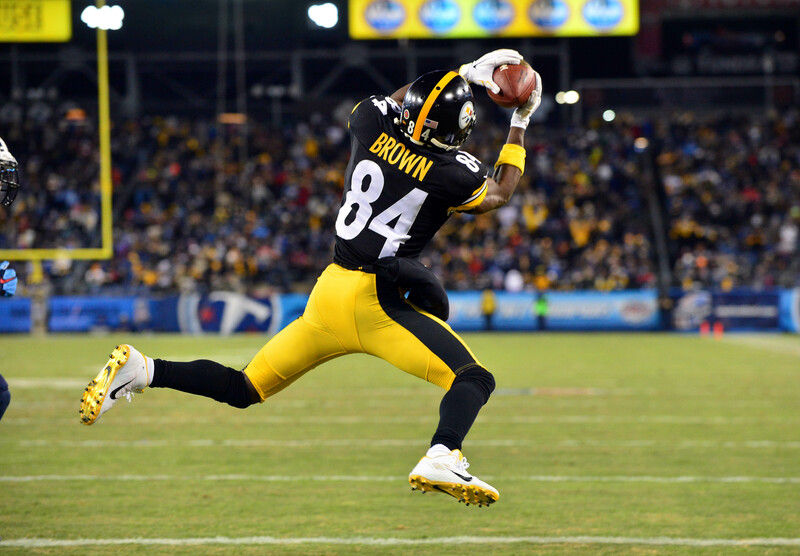 Led by the best receiver in football, Antonio Brown and the 2nd best running-back in Le’Veon Bell along with Ben Rothlisberger the Pittsburgh Steelers became a fun, yet rather scary team to watch. They would dominate on the ground as well as kill teams in the air. They went undefeated in December and are on a roll. 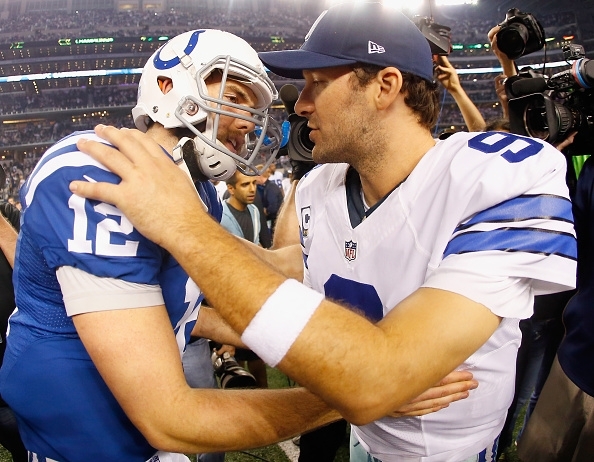 These were two teams that people thought would take the next step, especially the Colts. 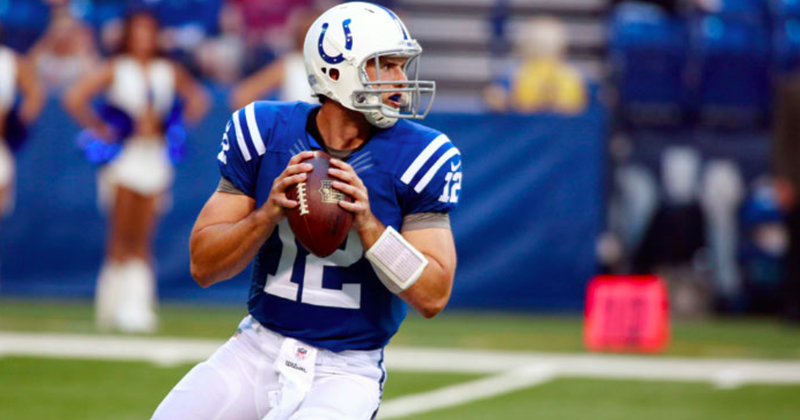 Andrew Luck was basically enshrined into the Hall Of The Fame without doing anything. 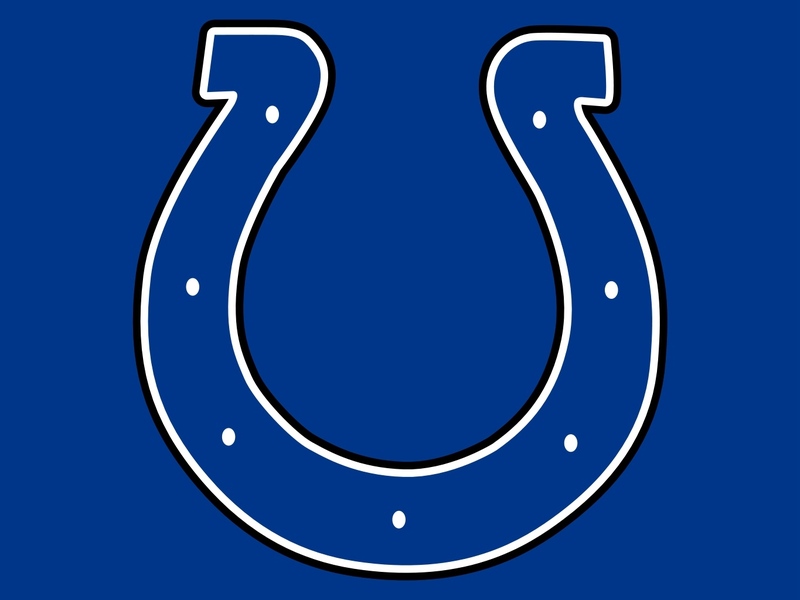 Nevertheless the Colts won their porous division with little to no competition. En route to going 11-5 they got dominated by the likes of Pittsburgh, Dallas, Denver and New England. They went 4-5 against teams that are .500 and 2-4 against playoff teams. 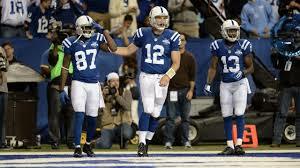 No resemblance of a running game and having only one stud receiver (TY Hilton) hurts them. The Bengals started off the season on FIRE. 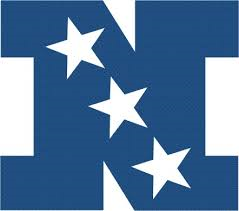 After a few weeks they resembled a Superbowl team but quickly faltered after their Bye week. As of late they’ve been battling injuries that have plagued A.J. Green making the offense somewhat stagnant. Depending on the day Cincy can kill you with an aerial attack led by the likes Andy Dalton with Mouhammed Sanu and Green at his helm. Or they could gash you up on the ground with Jeremy Hill and Gio Bernard. You just never know with them. Often sought out as the most talented teams in the NFC, the Lions and Cowboys always seemed to disappoint until this year. Going into the season many predicted this would be Lion’s quarterback Mathew Stafford’s break out year. They changed coaches and gave Stafford more help by bringing in Ex-Seahawks wide receiver, Golden Tate, to complement Megatron. 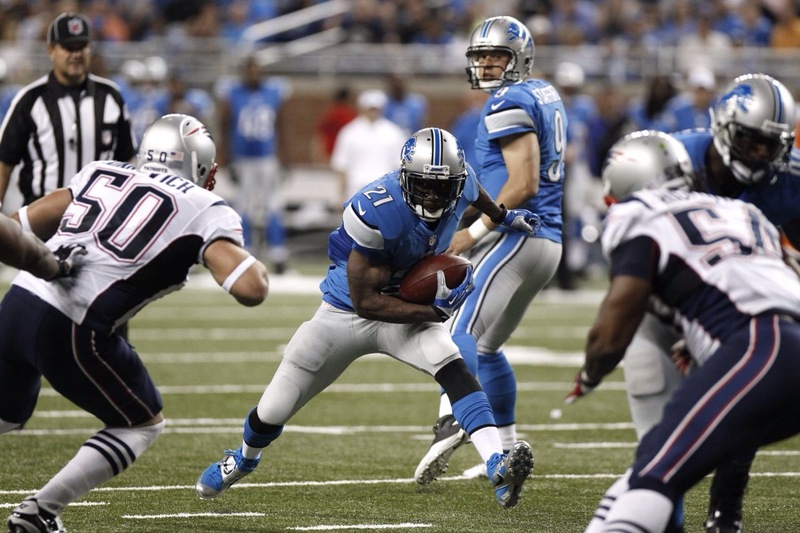 The Lion’s exceeded a few expectations because of how they managed to win games without Megatron. Golden Tate had a career year and the Lion’s defense was arguably the best in the league. 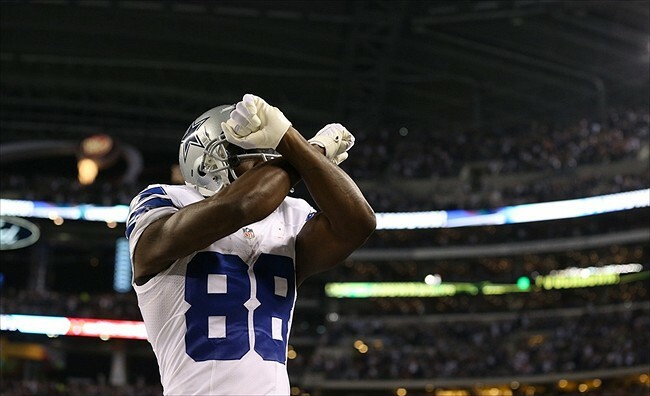 The Cowboys have exceeded everyone’s expectations excluding their own. They’ve discovered a new identity as I stated here (https://fortonsports.wordpress.com/2014/12/23/the-new-dallas-cowboys/) and have improved defensively. They boast arguably the best quarterback of the season in one Tony Romo, the leading rusher in football, Demarco Murray and wide-receiver touchdown leader Dez Bryant. The Cowboys also own the best offensive line in football. The game is won in the trenches and the Cowboys dominate in that aspect. Ever since the home loss to Philly, the Cowboys have been dominant. They’ve scored 40+ points in 3 of their last 4 games (38 in one game) and are rolling on all cylinders. Dallas also went 4-0 in December. Detroit won 4 of their last 5 and have been very stout defensively. 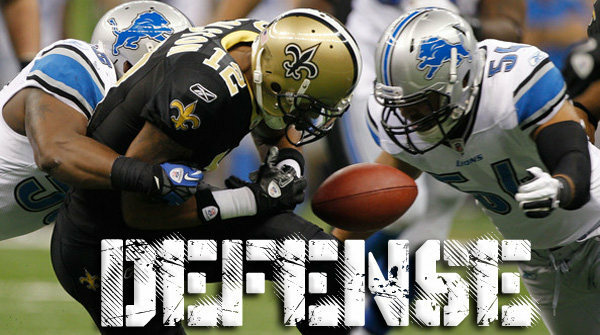 Defensive tackles N.Suh (monster) and Nick Fairley should be good to go giving the defense a boost. The Boys are the 2nd best team running the ball while Detroit is #1 in stopping it. Flipping the script, the Lions are 6th when it comes to turning over the ball and the Cowboys are 2nd in forcing turnovers. The Cowboys will win 27-14. Stafford just isn’t efficient enough to win and is prone to turn it over multiple times resulting in Dallas getting easy scoring opportunities. Each game this weekend is compelling and should be competitive. Comment below with who you think will win each game. The Detroit Lions have somehow stayed under the radar despite overcoming the enormous issues the team has had so far this season. They lead the division and have earned it no matter how ugly it has been. I picked this team to take the NFC North this year and I am not backing down from that pick. Surprisingly, with Reggie Bush (missed 2 games) , Calvin Johnson (missed 3 games) , Golden Tate, and Matthew Stafford you would expect the offense to be prolific. 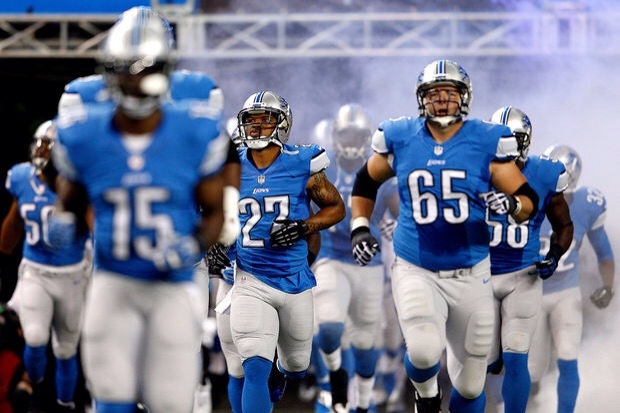 Instead the Lions rank 25th in total offensive yards, 31st in rushing yards, and 24th in points per game. This offense should be much better than it has been, and despite many people pointing the finger at Stafford I believe there’s more people to blame for the struggles of the offense than just the quarterback. There has been horrible play-calling, all kinds of injuries, and the whole offense outside of Golden Tate looks lost. Without Calvin Johnson they look dazed and confused about what to do. “Megatron” is the most important piece to this offense and with him back look for the offense to start putting points on the board. This year has been all about the defense for Detroit. A lot of analysts seem to believe the stats do not tell the story of who has the best defense this year, but I beg to differ. They rank 1st in total defensive yards, 5th in passing yards allowed per game, 2nd in rushing yards allowed per game, and 1st in points allowed per game. 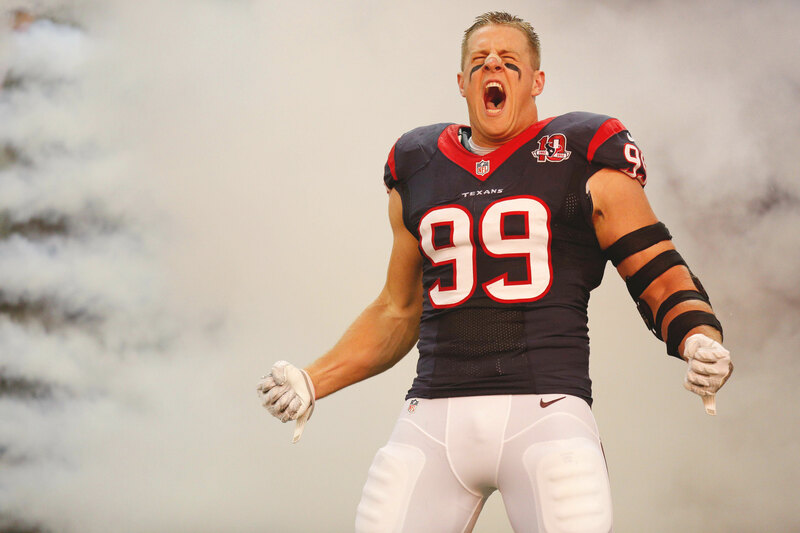 You do not rank in the top 5 of every defensive stat and not be a legit stout defense. They held Aaron Rodgers to only 7 points which completely astounded me, and right when the Falcons looked like they might have found a groove the Lions did not allow them to score a single point in the second half in London. With all the injuries that have been going around, there should be no reason why they hold the division lead. They lost all 3 of their tight ends at one point, Stephan Tulloch, a very solid MLB, took out his ACL this year in an embarrassing fashion, after celebrating for a sack that was not even his, Nick Fairley an important piece on the defensive front, Joique Bell missed a game. Even with those key injuries they are still sitting at the top of the division. Ndamukong Suh is looking to leave this upcoming offseason, and seems like nothing will change his mind. It will be a huge hit to the squad with him out, because when he brings his A-game to the field there is not a single guy in the league on defense I would rather have than him. He is the guy drawing double-teams and opening things up for other guys to attack the quarterback. For them to ever win anything they must have Suh. And if this is truly his last year there they need to make the effort to make the most of this season. The Chicago Bears have been a disappointment to everyone, and the Vikings lost their season as soon as Adrian Peterson stopped playing. 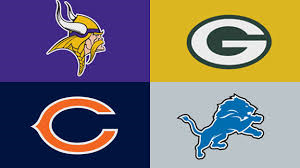 This division will come down to the Lions and Packers. Both teams do not have an easy schedule going forward and it will come down to the last game of the season. 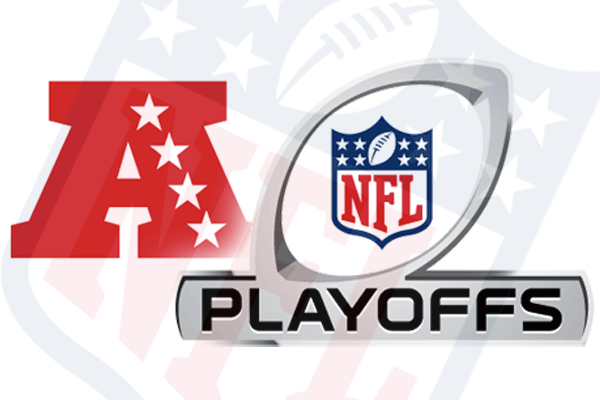 The teams will face off in Lambeau Field in week 17 which undoubtedly will be a very important game for both teams. The Lions have shown they can stop Rodgers, and if they stay healthy I see no reason in why they cannot win in Lambeau. The sky is the limit in Detroit, and even though I still have the San Francisco 49ers taking the NFC this year, I have a strong belief in this team. I have this feeling I got last year from the Seattle Seahawks (without that home-field advantage) who I had predicted would win the Super Bowl last season. The Lions have something I do not believe Seahawks ever had. They have a hall of fame receiver and a quarterback who can make plays down the field. If they can mesh the potential of an above average offense with a stout defense they will be the one team nobody will want to face in the Playoffs. Next week they face the Arizona Cardinals in Arizona. If Carson Palmer truly does have a torn ACL, then the Lions will have to take advantage of the opportunity in front of them. 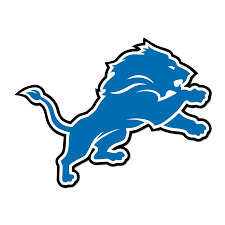 If they do that they will be standing atop the entire conference and people would be asking the question, “Are the Lions the real deal?” My answer in short is yes, but to prove my point they have to win this upcoming game against the best team in football the Arizona Cardinals. After about a third of the way through the season it’s time we look and evaluate if some of the teams to start off hot are Contenders or Pretenders. Deshawn Hornback (https://fortonsports.wordpress.com/author/deshawnh/): Is this even a question? Green Bay is always a contender with Rodgers at the helm. Outside of the Seattle game he’s been the best QB this year. Eddie Lacy has to get going though for them to beat the elite teams. 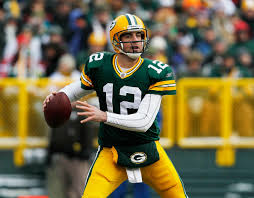 Omolade Saka (https://fortonsports.wordpress.com/author/omoladesaka/): With Aaron Rodgers at QB you can for sure count this team as contenders. Rodgers is having a very good year. It’s gonna be tough for defenses to find a way to stop him and I’m pretty sure they will get their running game going. Once they do this team is gonna be very difficult to stop. R’Mon Allen (https://fortonsports.wordpress.com/author/mononsports/): Contenders. Aaron Rodgers has played at the highest level and has elevated his entire team as a result. They will win the division and it will be very hard to knock them off in the postseason. Ryan Fort(https://fortonsports.wordpress.com/author/ryanfort/): Contenders. Rodgers is having a stellar year and isn’t turning over the ball much. The defense is okay and the run game is improved. 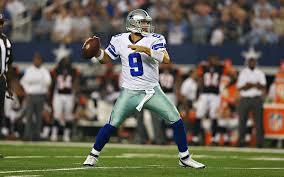 After the first game he’s thrown 18Tds to 0 interceptions. Time for people to wake up. They’re for real. Hornback: This team is a contending team because of one thing; they are 5-1 with their best player playing like the worst player. Once LeSean “Shady” McCoy gets going watch out because they’re coming. Saka: I’m not quite sold on the Eagles and I feel like their 5-1 record is quite deceiving of how good they really are. I still have them winning their division but I don’t see them going deep in the Playoffs especially with the way LeSean McCoy is playing. They will have to prove me otherwise. Allen: The Eagles are contenders in the NFC. 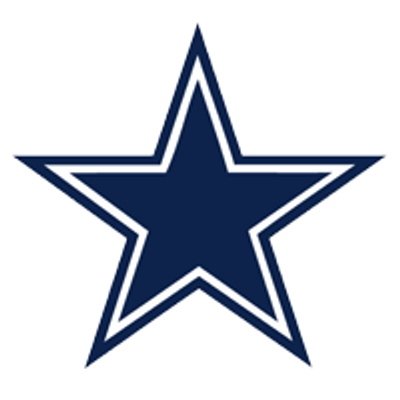 Despite how Dallas is playing I still think they will win the division and once their stout offensive line comes back to health they will become an even more difficult team to deal with. Fort: Ehh no. They are Pretenders. The way they win games against subpar teams is going to eventually catch up to them. 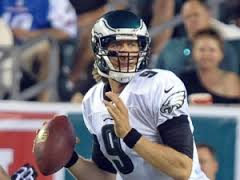 Foles isn’t looking too good an we don’t know if McCoy is going to be consistent. They’re still a pretty fun to watch though. Hornback: I don’t even know to be honest with you. The NFC South has been the worst division this year. The Panthers could come out on top with the way everyone is playing, but do I see them beating San Fran, Seattle, Arizona or the Cowboys? No. Saka: They’re pretenders. Cam Newton has no type of weapons to throw to. They will not make the Playoffs this year despite the NFC South being terrible this year. Even though they are currently at the top of it I still see the Saints finding some way to win the division. Allen: Pretenders. 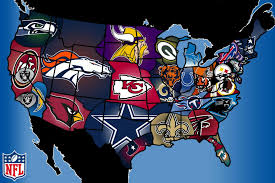 Even though they are a little better than expected they are still far from competing with the best of the NFC. They have a weak offensive line protecting Cam Newton and due to suspensions and departures their defense has faded as well. Fort: Pretenders. 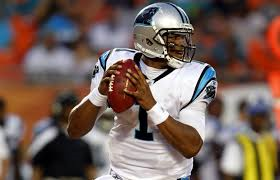 Cam has no weapons and they aren’t much better than the Tampa Bay Buccaneers. In all honesty, NFC South teams have lost me completely. 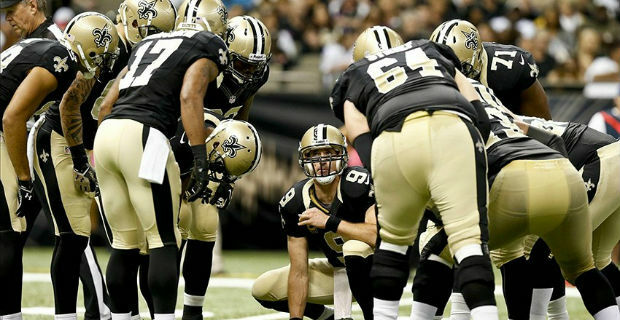 The Saints and Falcons should be dominating but both are hampered by a piss poor defense. Hell Rodgers made the Panthers D look awful. Smh. 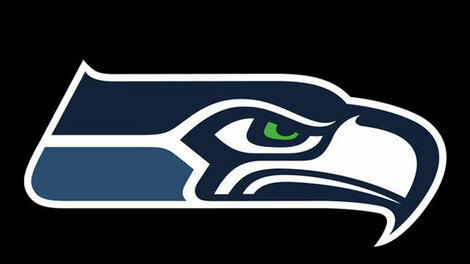 Hornback: The Seahawks are a bunch of pretenders and I do not believe they have a chance at the Playoffs this year. They have become an eye sore to watch and I have lost all confidence in them at this point. PRETENDER. Saka: Pretenders. This team just traded away Percy Harvin for basically nothing. 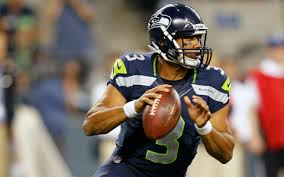 Their offense will continue to struggle and Russell Wilson will be forced to do more than he usually has to and that will not be good for them. Plus, this defense is very questionable and vulnerable right now. Allen: Contenders. 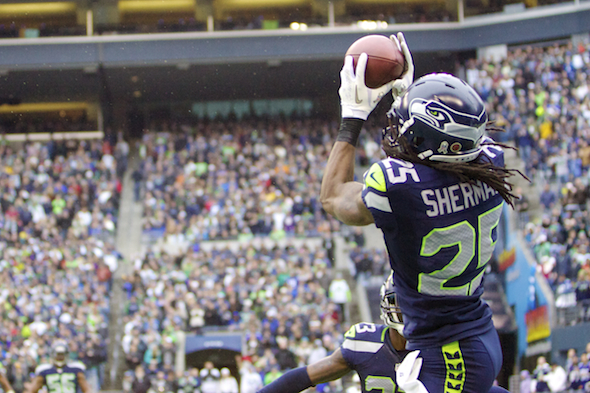 Despite their slow start you have to believe that the Seahawks will figure it out somehow. With their most electrifying player Percy Harvin going to the Jets it does raise some eyebrows about the offense, but nobody can think that the Legion of Boom will be held down for long. Saka: Pretenders. Despite their 6-1 start I don’t see this team continuing their early success later in the season and perhaps the Playoffs. They also can’t beat elite teams in the NFC and I honestly don’t see them winning their division. Allen: Pretenders. 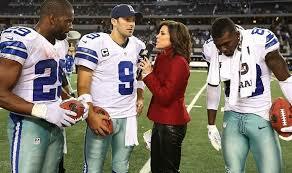 I’m not sold on the Cowboys just yet despite their strong start. I do believe they will make the Playoffs (as a wildcard) but I don’t believe Tony Romo can lead this team far in the playoffs. One and done! Hornback: They are contenders no doubt at all in my mind. Even though I’m not their biggest fan I have them going all the way to the Super Bowl and I still believe that will happen. Saka: Definitely contenders. I have this team going all the way to the Super Bowl. Very physical team that knows how to win. They are about to have key players coming back from injuries, and once they do this team is gonna be hard to beat. Allen: They are only contenders when they have their main defensive weapons at their disposal. 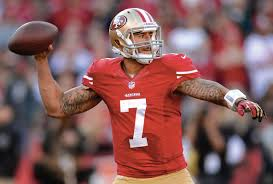 If they don’t get Bowman, Smith, and Willis back healthy there is no way they can contend unless Kaepernick plays lights out. Fort: Pretenders. They aren’t that consistent offensively and the defense isn’t healthy. They have way too many distractions in regards to Harbough and Frank Gore is on the decline. If Kap has to win games with his arm they are in big trouble. 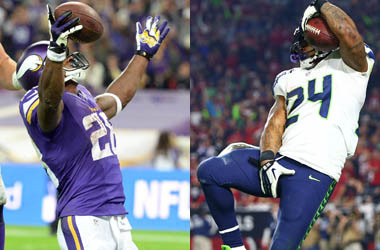 Hornback: The defense has tons of injuries this year and Fitzgerald is having the worst season of his career. Despite that they have only lost one game. I’m calling them contenders because I believe in Bruce Arians. Saka: Pretenders. I just flat out don’t believe in this team and what they can do despite their 5-1 record. Defense missing too many key players. Their No.1 receiver is having his worst year and Carson Palmer has yet to impress me. Wouldn’t be suprised if they didn’t make the Olayoffs. Allen: Pretenders. I do see the Cardinals making the Playoffs because of their strong defense but I don’t think they can contend without a QB. If Palmer comes back 100% and he is effective then all bets are off. Fort: They are CONTENDERS. 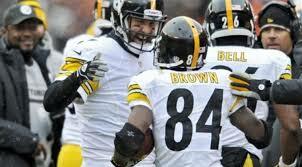 They’re the best team in Football contrary to many beliefs. Without Carson Palmer they still managed to win games. Without Larry Fitzgerald performing they’ve still been able to out gun teams. Even with key injuries to the defense they have still been able to lockup opposing offenses. Had Carson Palmer played against Denver they would undefeated. This team is the real deal. I have the Detroit Lions winning the division this year and I’m sticking by that because so far they have the best defense in the NFL according to the stats. 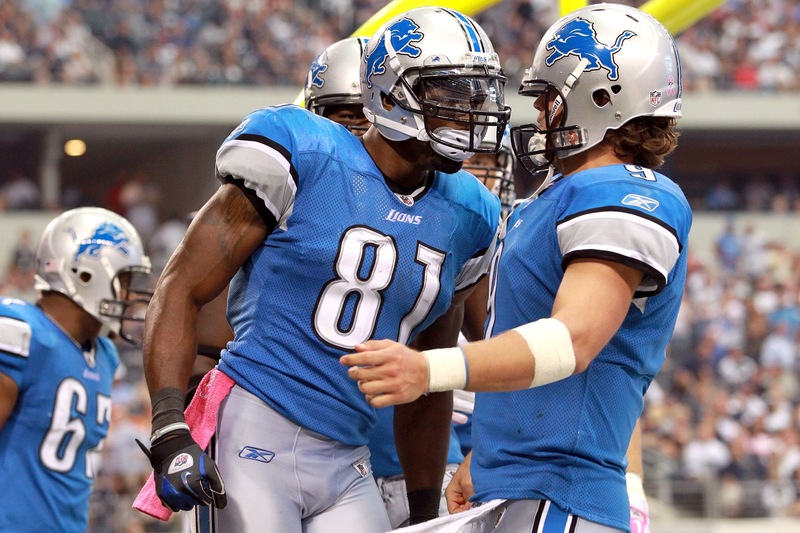 Just wait until Megatron comes back and watch this team soar. The Detroit Lions. This team has so much talent from top to bottom. When Calvin Johnson comes back this team will be so much better offensively. Just wait on it. Simple answer The Detroit Lions but that has been the case for the past couple of seasons. With the best receiver in the game in Megatron and a very good defense, the Lions can make a lot of noise in the NFC consistency is their problem. A division rich with NFL history. Historic moments with each team have been record and talked about as the greatest of all time. Green Bay took the division last year in week 17 in a thriller against Chicago. Are the Packers destined for another division title? 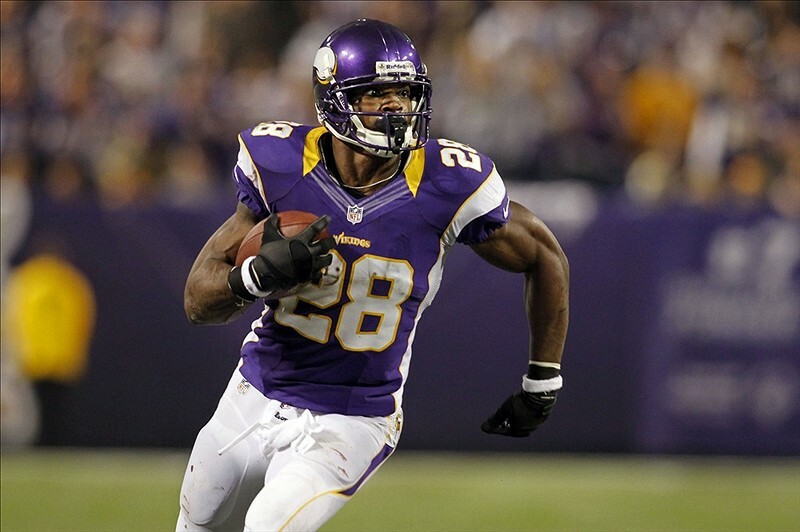 I want Adrian Peterson to have a chance at a ring, but sadly I just never see that happening. The Vikings drafted Teddy Bridgewater in this years draft and he already looks better than Matt Cassel and Christian Ponder. They have Greg Jennings, Kyle Rudolph and Cordalle Patterson in their receiving core. All solid players but none of them are game changers. The worst thing that happened to the Vikings this season was losing Jared Allen. Even at his old age he was the best player on their putrid defense and now he left to a division rival in the Chicago Bears. I don’t see anything improving the defense so expect them to be worse this upcoming year. I can’t see this team coming anywhere close to a division title unless Peterson rushes for 2,500yds this year and as much as I would want that to happen it’s more than likely not. The Vikings will finish the season 5-11 last in the division. 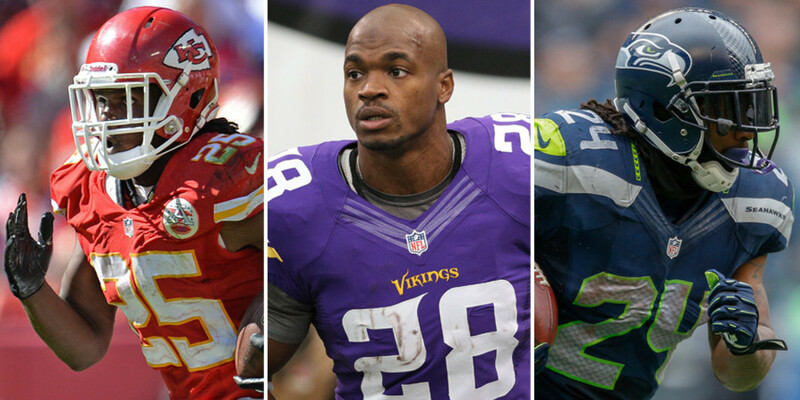 Peterson alone will win them some games but it won’t be enough to contend with the other loaded teams in the division. The Bears have a lot of hype right now. Jay Cutler is considered having a top 10 chance of getting MVP this year. If you listen to anything Brandon Marshall says about Jay Cutler he’ll have you thinking he’s the next Joe Montana. Despite the hype that I feel is way over done the Chicago Bears are in a peculiar situation. As a dynasty this franchise is known for gritty tough defense. This year it’s the opposite with a woeful defense and a prolific offense. They have the best WR duo in the league with Brandon Marshall and Alshon Jeffrey. Matt forte is a top 5 RB in this league and Martellus Bennett has been under the radar doing very well for them. They added a huge piece to replace their loss of Julius Peppers by signing Jared Allen a future HOFer. They still have Charles Tillman a very underrated CB in the league. With all of that praise though there’s one problem. Jay Cutler. Cutler shows many similarities to Dallas Cowboys QB Tony Romo except when he screws up it’s ten times worse because he has some bad wiring in his brain where he can throw 5 picks in a single game putting the team on a downward slope. I have the Bears going 8-8 and placing 3rd in the division missing the Playoffs. The defending division champions. We learned last year that this team goes as far Aaron Rodgers takes them. 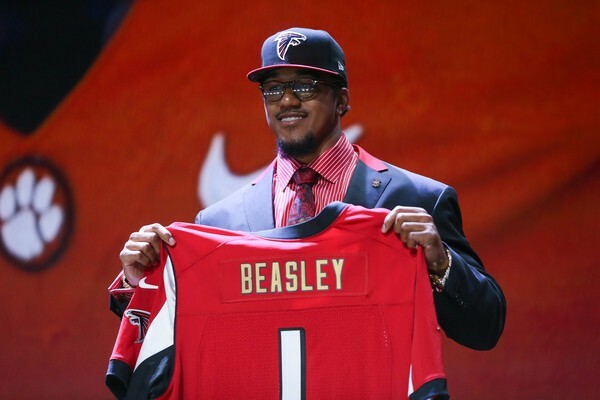 They made one of greatest picks in the draft last year taking Alabama RB Eddie Lacy. Eddie Lacy did a good job carrying a load and proving to Mike McCarthy that he can be more than useful to this team. They have the same core on defense which isn’t good but isn’t horrible either. As great as this team is I strongly believe in the team after this and I’m saying the Green Bay Packers will finish 10-6 barely missing the playoffs and 2nd in the division. Matt Stafford has had a weird turn of events in his career. First few years he couldn’t stay healthy to play consistently in games, but when he finally became healthy in 2011 the Lions made the playoffs. 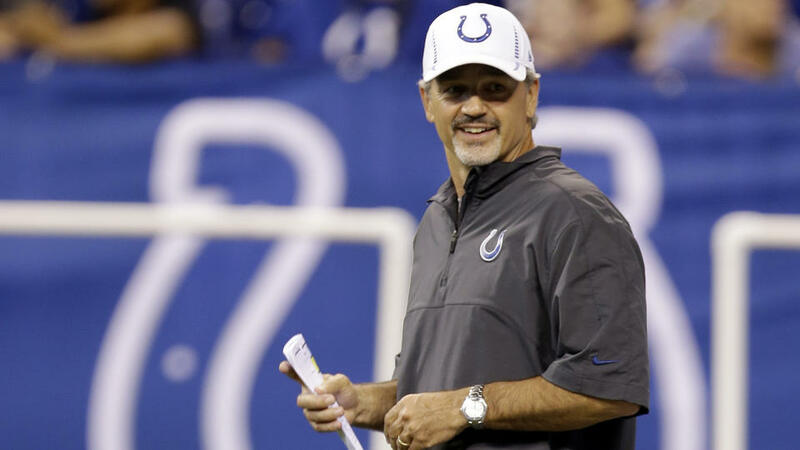 Recently though Stafford has actually declined and many critics believe it to be the fault of former head coach Jim Schwartz. Schwartz has been an awful coach for such a long time and the Lions made the necessary change that was needed by firing and replacing him. With the addition of picking up the best WR from the Seahawks, Golden Tate, Matt Stafford I believe will make use of his raw talent as he once did before and propel this team above expectations. 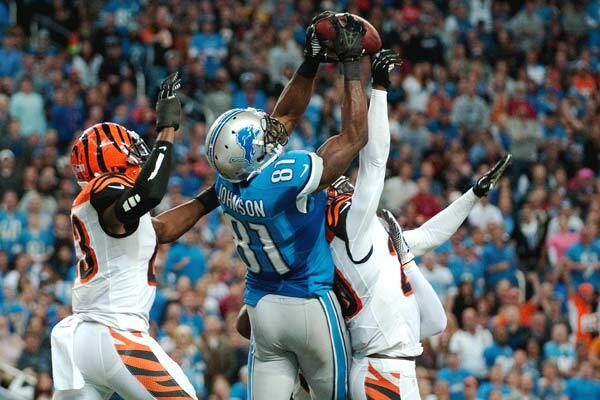 They have undoubtedly the best WR in the game, Calvin Johnson. They have Joquie Bell and Reggie Bush making things happen both rushing and receiving. In the draft this year the Lions picked up a promising young TE in Eric Ebron. They also have the best defensive lineman in Ndamakung Suh. This offense will be lethal with Stafford’s cannon arm leading the charge. I just feel it. I’m not a Lions fan but I believe that over the past 2-3 years this is the most talented team that didn’t make the Playoffs and I think that changes this year. The Lions will be 10-6 winning in a thriller against the Green Bay Packers in week 17 to win the division and make their first Playoff birth since 2011.